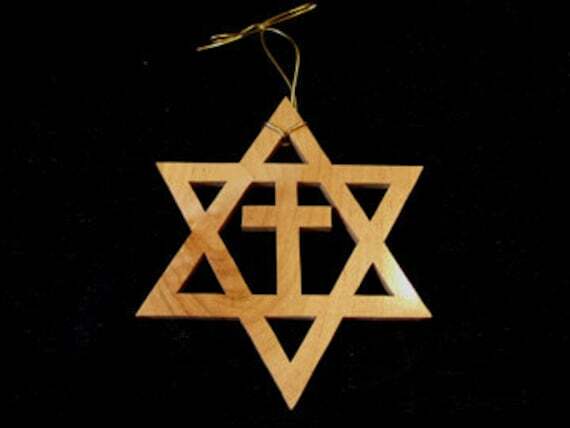 Did you know, Jews and Christians have lived continuously in India since 200 B.C. and 52 A.D. respectively.The Republic of India, located in south Asia, is the second most populous nation in the world, with over 1.2 billion people. The country has an historic legacy with three distinct ancient Jewish groups. Today, the Jewish population of India is approximately 5,000.